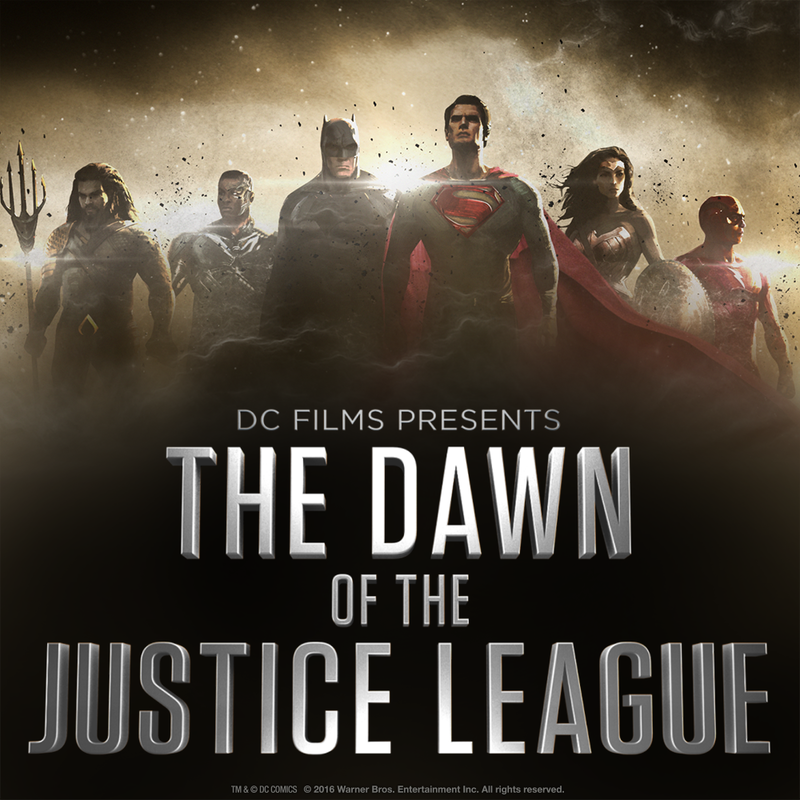 In just a few hours, the CW will air DC Films Presents: Dawn of the Justice League, a t.v. 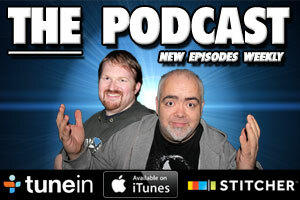 special that gives us a behind the scenes look at burgeoning DC Cinematic Universe (along with the premiere of the new Suicide Squad trailer) hosted by writer/director/ life long comic book fan Kevin Smith and DC Entertainment head/superstar comics scribe Geoff Johns. Ahead of the special, Warner Bros. have unveiled a new promo image of the assembled Justice League (minus Green Lantern) via the new DC Flims Facebook page, featuring our first look at Cyborg and The Flash, played by Ray Fisher and Ezra Miller, respectively. It’s clearly concept art, with only Aquaman (Jason Mamoa) skewing away from their comic book design, but does give us a good idea of what to expect from DC’s premiere team when they hit the big screen in 2017.